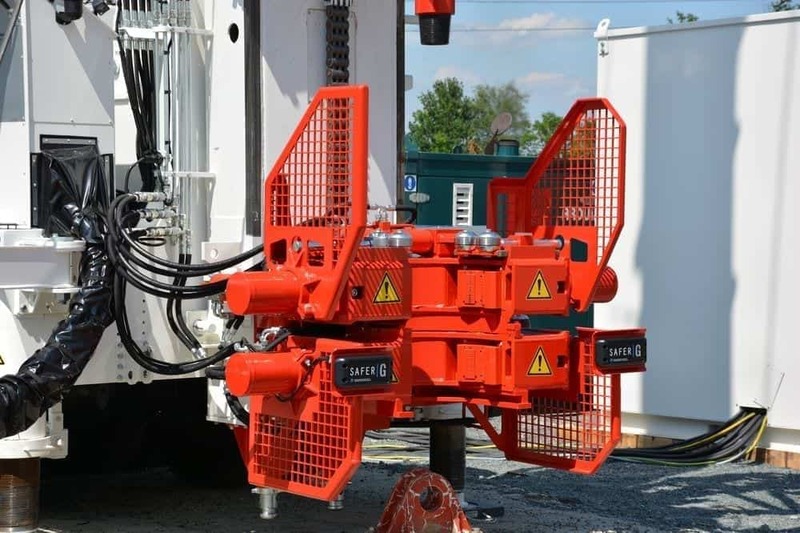 This MI55 is the first true zero emissions drilling rig, thanks to its two electric motors. 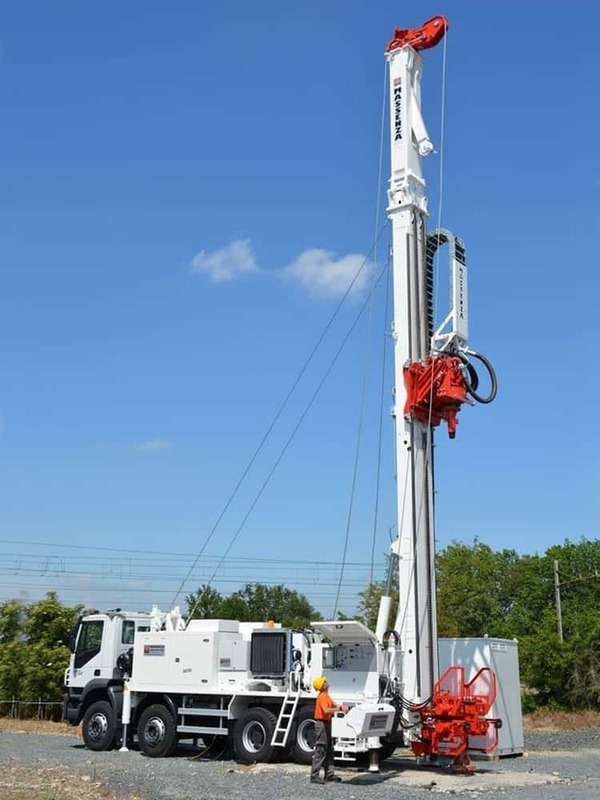 Just delivered, is already working in Milan, Italy, at a great depth and diameter well. 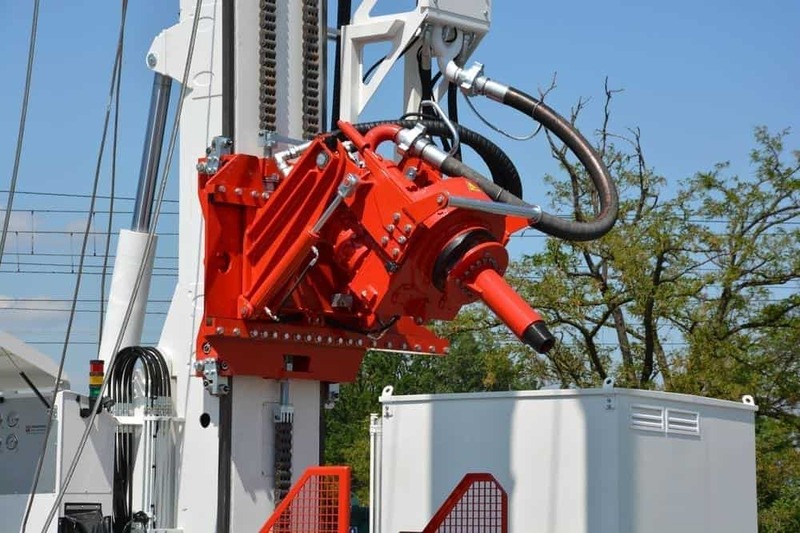 Thanks to its pull up of 55 tons and a rotary head torque of 23.500 Nm, the MI55 can indeed arrive up to 1400 m.
The special feature of this drilling rig, however, is to be the first real electric rig with zero emissions. 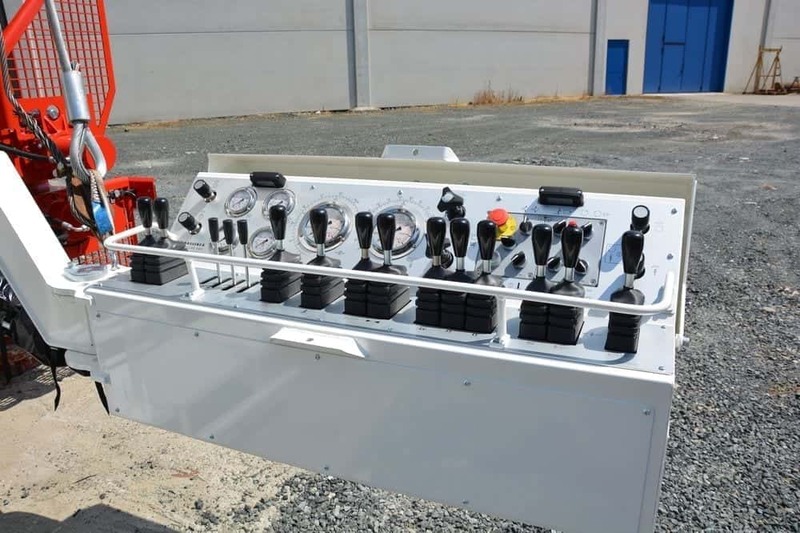 It is in fact driven by two electric motors, mounted on the machine, themselves driven by a separate generator. - No problem also with regulations in the city centers: the generator which powers the electric motors can indeed be rented from time to time. In this way you can always hire the latest generation model and meet the requirements of the moment. 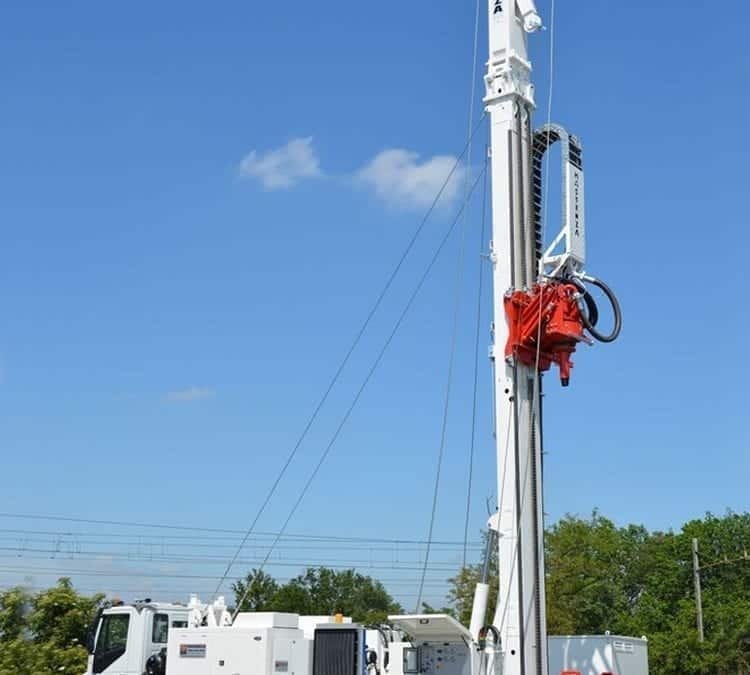 - The drilling rig is really silent, which is a benefit for drillers on the jobsite and solves the problems of noise in the city. 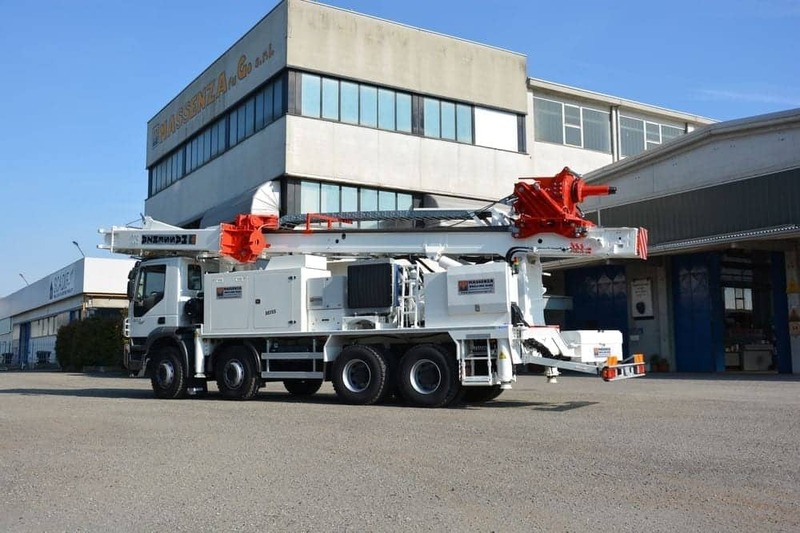 Just delivered, the new MI 55 is now working in Milan (Italy) for the rehabilitation of a well of 450/400 mm diameter.